The ability to influence is a combination of supportable knowledge, convincing argument and a track record of success. Greg is a global leader in the fields of project development, comminution and concentrator design and in his role as Chief Technical Officer, manages the programs at Ausenco that underpin our ability to provide ingenious solutions that redefine what's possible for minerals processing. Greg is a member of the Ausenco Leadership Team and provides technical guidance for our Global Practice Leads. He works with our technical and engineering staff across the business to maintain an environment that drives continuous improvement, innovation and technical expertise. Greg is the author of more than 40 publications on different aspects of minerals processing and project development, and is a highly sought after technical expert and a world leader in cost effective plant design. He has over 30 years’ experience in operation, engineering, design, study and project management, with industry leading knowledge of concentrator design, particularly comminution and flotation circuit design. He peer reviews major projects for efficient design, low cost options and potential for non-standard approaches. Greg is responsible for the management of Ausenco’s process technology knowledge including expert review of flow sheets, layouts, process model development, technical paper/presentation, study management and detailed design and construction. Honeymoon Well Nickel Project, Australia. 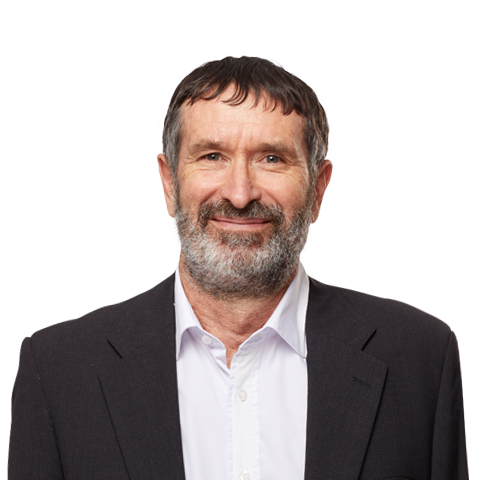 Greg is a Registered Professional Engineer, Queensland and Fellow AusIMM. Ausenco's optimised mineral processing comminution circuit designs significantly reduce cost and carbon footprints compared with typical engineering company designs. Find out how. Ausenco's design for the Constancia copper project, Peru ensures it exceeds production forecasts without comprising safety, operability and maintainability. 10 years on, Greg Lane reflects on the design and construction of the then largest copper concentrator in Africa.